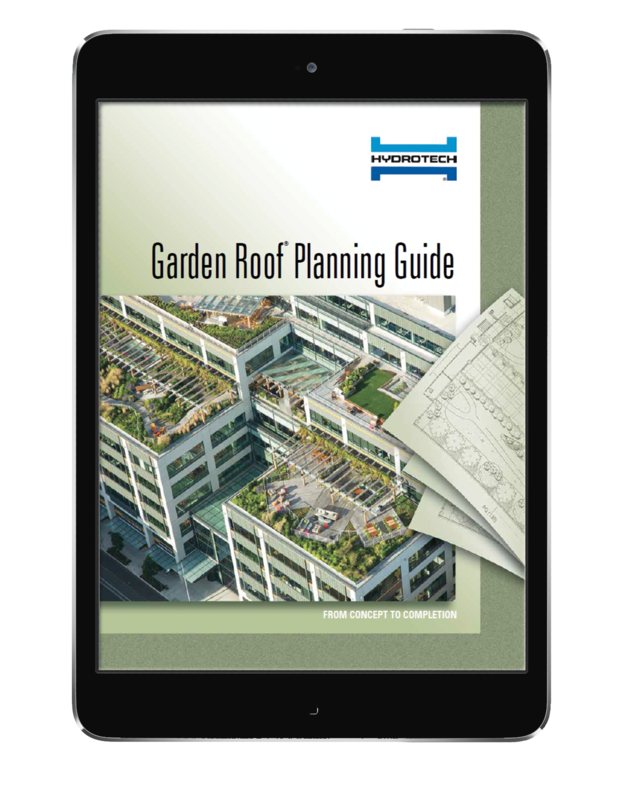 American Hydrotech Garden Roof Planning Guide - American Hydrotech, Inc. 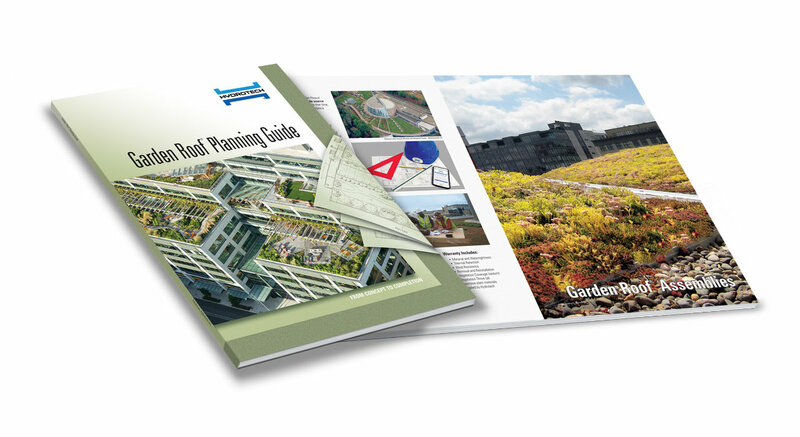 Thank you for your interest in the newly released 4th edition of Hydrotech’s Garden Roof Planning Guide. A copy will be mailed to the address filled out in the forms below. If there is a specific project you are working on where this reference piece would be of assistance, please note in the comments and delivery can be expedited. The Planning Guide is also available for tablet devices. Click on the icon below to download from either the iOS App Store, the Google Play Store, or the Windows Store. 20+ years of vegetated roof experience... brought to life in one app.